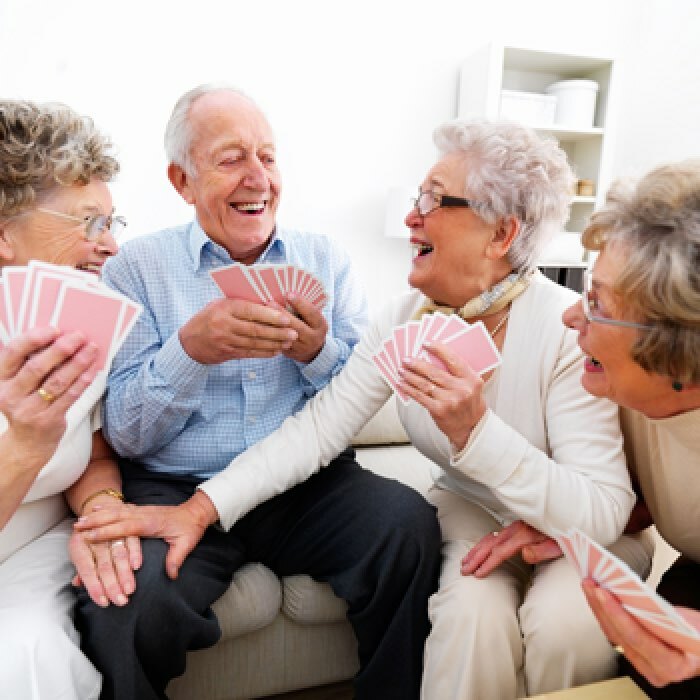 Make a positive difference in the lives of our residents by personalizing care, encouraging independence, preserving dignity, protecting privacy, and fostering friendships. 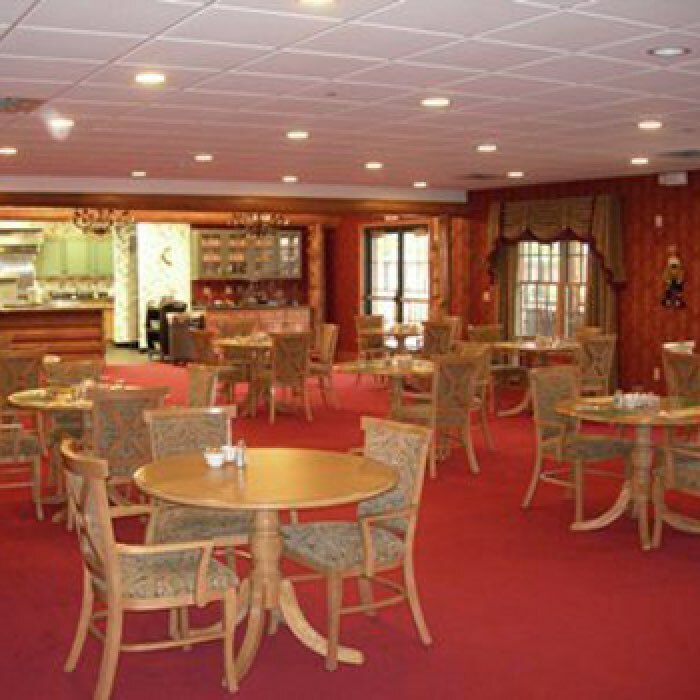 Freighter View Assisted Living is a community located across from the Historic Soo Locks. Our beautiful log and stone home is only minutes from the downtown area, doctor’s offices, and War Memorial Hospital. 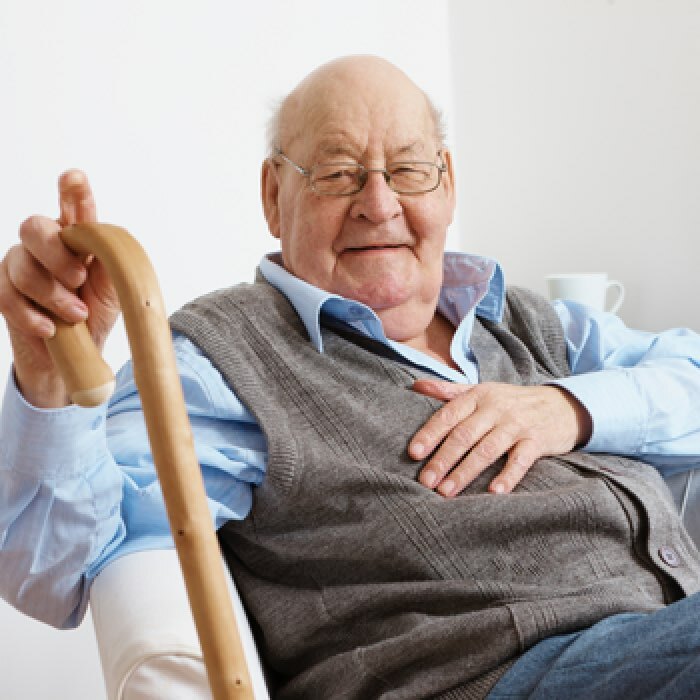 Open since the summer of 2006, we have been able to provide quality care for many of the area’s seniors. Our residence consists of 41 private apartments. In addition to our spacious apartments, our facility features a welcoming lobby, a spacious kitchen and dining area, an inviting activity room, a fully-stocked bonus kitchen and living room available for private gatherings, and a covered porch and sitting area facing the Locks. In addition to beautiful living space and the view of passing freighters, our community offers exceptional care, delicious meals, extensive housekeeping, engaging social activities, comfortable transportation, and so much more by a highly-trained, caring and compassionate staff on hand 24 hours a day. 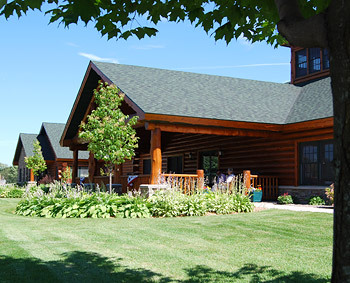 Freighter View Assisted Living is a beautiful log facility located directly across from the historic Soo Locks. Our residents are able to enjoy the one-of-a-kind view, yet remain minutes away from physician’s offices, War Memorial Hospital, shopping, and entertainment.